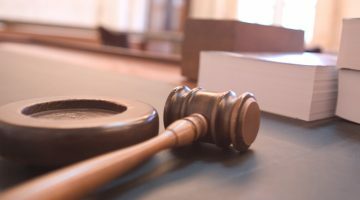 A hearing is expected to begin this week on the Australian Competition and Consumer Commission’s (ACCC) case against Ramsay Health Care Australia for alleged anti-competitive conduct in its hospital operations. The ACCC instituted proceedings on the 1 May 2017 against Ramsay for “alleged anti-competitive conduct involving misuse of market power and exclusive dealing in the Coffs Harbour [NSW] region”. In its statement on the case, the ACCC said: “Ramsay operates Baringa Private Hospital and the Coffs Harbour Day Surgery, the only private hospital and private day surgery facilities in the Coffs Harbour region. Coffs Harbour surgeons use operating theatres at Ramsay’s facilities to perform surgical procedures on private patients. The ACCC alleges Ramsay became aware that a group of Coffs Harbour surgeons were planning to establish a competing private day surgery facility in Coffs Harbour. In response to this competitive threat, the ACCC alleges senior Ramsay executives told these surgeons that if they were involved with the proposed new day surgery they would have their access to operating theatre time at Baringa Hospital substantially reduced or withdrawn. The ACCC alleges that Ramsay engaged in this conduct for the purpose of deterring or preventing a new entrant in the day surgery market in Coffs Harbour, or substantially lessening competition in that market”. The case is listed for hearing at the Federal Court of Australia from 13 August – 14 September 2018. 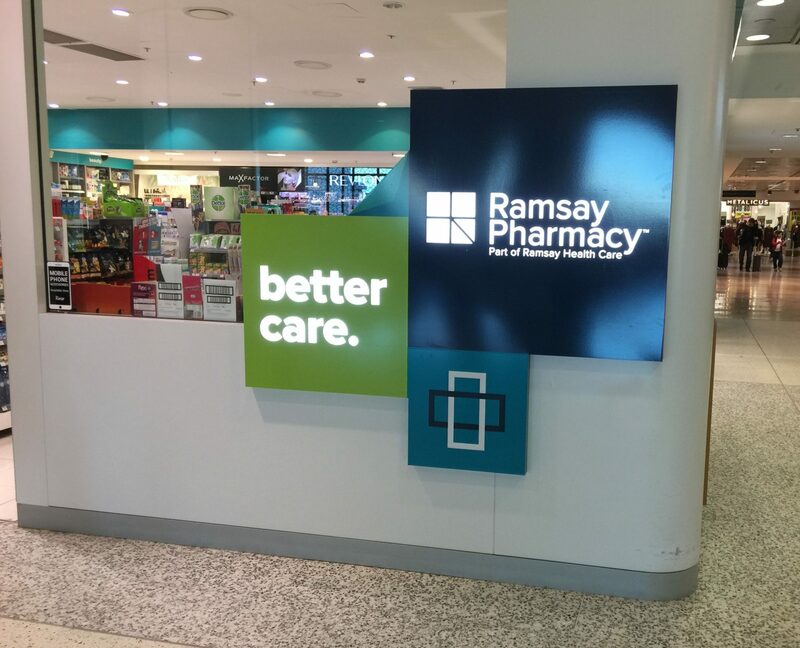 Ramsay has steadily expanded its pharmacy franchise network, in particular with its highly publicised takeover of the Malouf Pharmacy Group in late 2017. 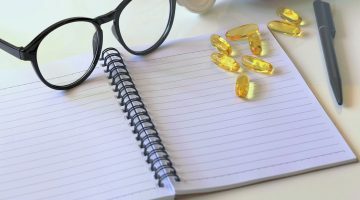 The group has also been embroiled in a war of words with the Pharmacy Guild of Australia over whether it was complying with pharmacy ownership regulations and supply arrangements. Ramsay Health Care Group defended itself at the time, saying that the Guild was making the claims based on “erroneous” information.